Anne M. Carter is the Office Manager of Tiber Hudson LLC. Ms. Carter is responsible for the daily operations of Tiber Hudson LLC and is familiar with all aspects of the firm’s practice. 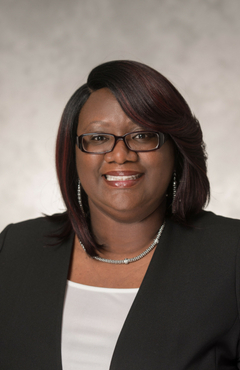 Ms. Carter has worked with Mr. Neumann since 1998 on affordable housing and healthcare transactions as a legal assistant responsible for a diverse set of administrative tasks. Ms. Carter studied Business Administration at Northern Virginia Community College and has more than 30 years of administrative and managerial experience.